Before your big day arrives and you go to make your move from here to there, having your home buyer relocation checklist to keep you on target is going to be super helpful. To begin with, moving day itself can be really intense. Having a plan is going to make life a whole lot more pleasant. This is my list of the eight most important relocation suggestions to make your move a breeze. Set aside a water bowl, pooper scooper bags and a leash for Fido when making your move! 1. Obtain your medical and dental records, X-rays, prescriptions. Box all of this important documentation and clearly label. When moving to a new area, merely getting a new doctor can a hassle. Make it easier on yourself by having ready access to your records. We take internet for granted these days. Yet, there is nothing like moving into your new home and having no service to feel like you’ve moved back to the stone age. Plan ahead to have your utilities on when you arrive. Some services can take longer than others to arrange, so start the process early once you are under contract on your new home. Know the rules to your new community. Some neighborhood Home Owners Associations limit satellite dishes. 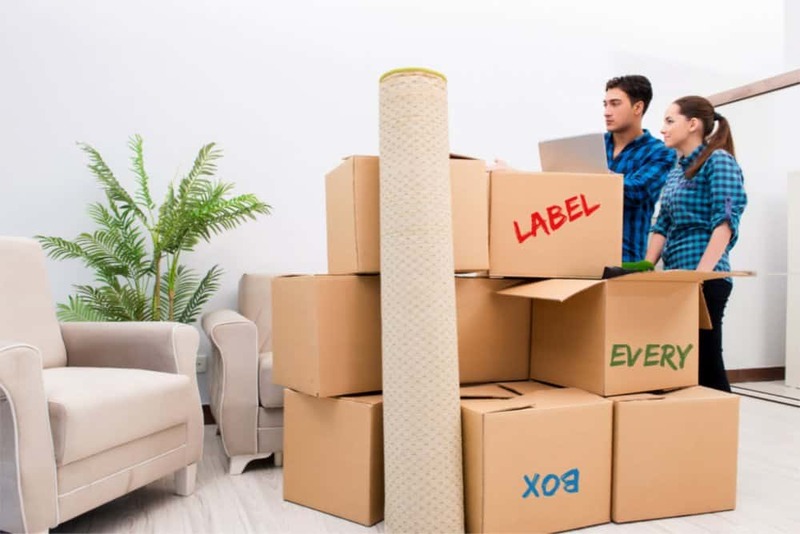 Others, especially in condo high rise buildings restrict move-in/move out days – so make arrangements with your Association to avoid a perilous start at your new digs. Consider having a box of extension cords, light bulbs, even a lamp or flashlight handy for that first day. Your new home might not be as well lit as you expect on moving day! My day-of movers relocation checklist has me prepared to replace a light bulb or two. bags to pick up after your pet! Pets, like children, will find the move easier if you set up there space in the new home quickly! 4. Collect valuables from safe-deposit boxes, dry cleaners, anything loaned out to a neighbor. For those making a cross country move, collect your belongings and label so you can locate quickly upon arriving in your new destination. You might prefer to hand carry high value items. Keep in mind, you might not want to label the good silver, “Super expensive Silver.” But you also don’t want to label your beloved grandchildren’s artwork “kids stuff” and have that packed away in the basement. 5. Are you moving your patio furniture to the patio at the new house? Or storing it for the winter in the basement? When you write your relocation checklist for the movers, consider where your belongings will really wind up. I’ve found that when moving from a smaller home to a larger one, lots of things that were stored in the garage or basement might actually now have a room to go to. Conversely, for those downsizing, planning ahead will prevent your garage from becoming a packed storage locker. Kyle Hiscock in Rochester suggests stowing hoses for the winter in his Fall home maintenance and tips blog. Why move your hoses from outside your old home to outside your new place in the dead of winter? Plan for these to be stored in the garage and save yourself some extra effort. 6. Complete change of address forms for more than magazines. Change your IRS and tax records. Update banking and stock brokerage accounts. Open a new bank account ahead of time for your area – especially so you have a local ATM card for ready cash access. Have extra small bills on hand the day of your move to cover gratuities, soda and pizza run, paying for last moment unexpected expenses. And while you are thinking of address changes, also update your medications and pharmacy. Even for a local move, it might make better sense to adjust where you go for prescriptions to save yourself drive time when you need to refill. 7. Massachusetts blogger and real estate pro Bill Gassett points out in his blog, “One of the most common extra expenses when buying a home that is often forgotten about is appliances!” As you are planning your relocation checklist, take a moment to assess your appliances in the new home. Are there any appliances that you want to change out or replace? Now’s the time to do so. It will never be simpler to have work completed on your home than in the interim between the Seller having vacated and before your belongings/pets/family move in. 8. Purchase a Home Warranty. The Las Vegas Home Pro website points out, “a home warranty is designed to provide some protection…” from unknown future issues. Read Debbie Drummond’s full blog here. 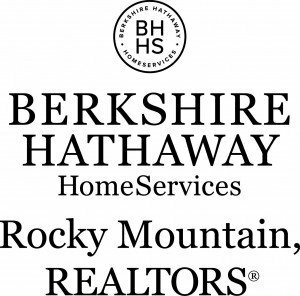 Adding a home warranty as part of your relocation plan is smart. The warranty covers things that might be working when you purchase, but over time could break. It is an inexpensive peace-of-mind investment. Mom always said, “Hope for the best, plan for the worst.” Your home warranty falls into this category and is definitely a smart component of your ultimate relocation checklist. Smart words of wisdom that can be useful now. Firstly, the moment you start to plan your move, do some research. Gather info on your new town and community. Second, learn where the closest ER is located. Even research temporary housing when visiting the area. I know, you are finding a home Still, better safe than sorry. .
Start a file on your move. Keep a relocation checklist and add to it as you think of new ideas and concerns. Bonus Suggestion! Once you do arrive, get out and get connected. Read my Blog on finding new connections in your new neighborhood! Contact me now to discuss your real estate needs as you contemplate a move to or from the area! Excellent relocation guide you have put together, helpful for anyone contemplating a move! Words of wisdom for sure! I like the idea of starting a file and adding to it as you plan. Great tips Bob. Great tips, Bob. Your buyers will find these tips of great use. When selecting your next internet provider, Google top ten internet providers in “my new state” to see if you can find something other than the usual Comcast/Century Link option. You may be surprised that there are much better options available in some locations. There are more and more internet providers and they are expanding. I especially recommend TDS Telecom.